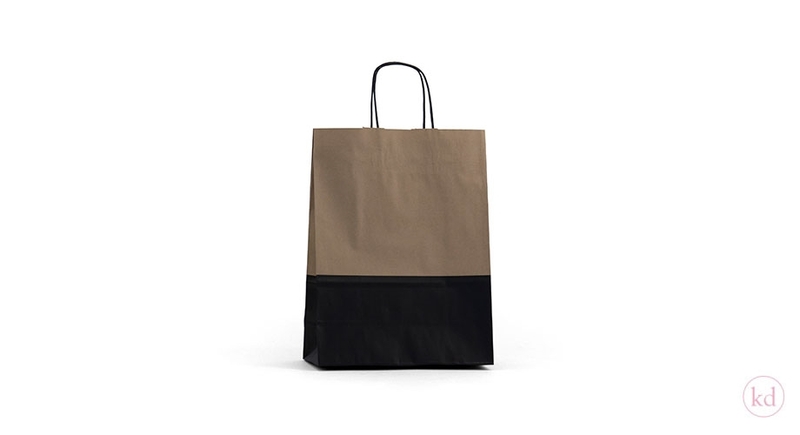 Do you love our top twist kraft bags? But do you want something special? Then we have these perfect top twist bags for you. The bottom is black which looks amazing! The cool natural look will make your day! 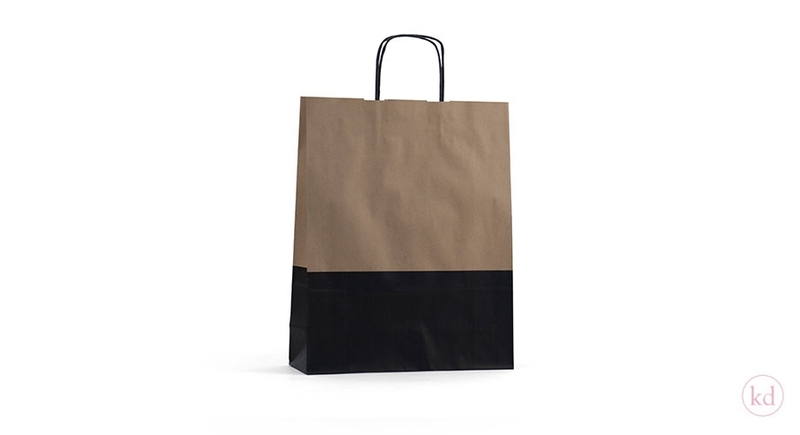 Enjoy these cool paperbags. 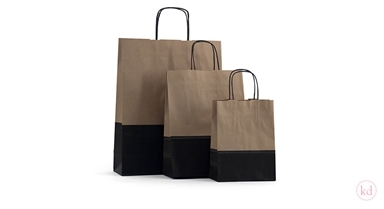 We have them in three different sizes for you.